Is your media release missing the mark? In NSW alone, graffiti vandalism costs the State Government and property owners more than $300 million each year – but that’s not why you should get involved. Between 2009 and 2014 an average of 9,200 incidents of graffiti vandalism were reported throughout NSW each year – but that’s not why either. 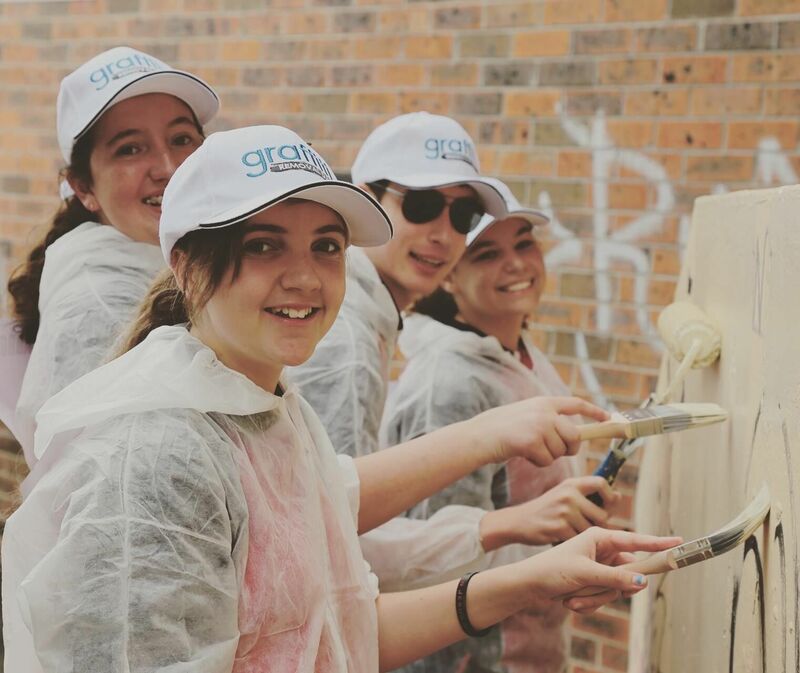 Last year Graffiti Removal Day volunteers removed more than 20,900 square metres of graffiti from nominated sites, saving Australians more than $1.4 million in removal costs – but’s that’s still not why you should volunteer. So, why should you volunteer for Graffiti Removal day 2017? Welcome to our new website! Between undertaking our communications role for some of Sydney’s infrastructure and government organisations, we’ve finally had a chance to update our own image and website to better reflect who we are and what we do. Please take the time to explore our new site and reintroduce yourself to the Flagship team. We have a great page full of our favourite projects which showcase the breadth of our work and experience throughout NSW. Also, check out our team page where you can see who we are as individuals and the range of skills and experience each of us bring to complement our team as a whole. We make a great team and enjoy the challenges new (and existing) projects bring. Don’t forget to check out our services page which will give you more detail on the range of services we can provide for all your communication needs. Enjoy, explore and don’t forget to leave us a comment on what you think of our new and improved look.